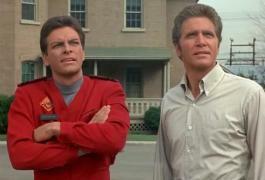 When will be Land of the Giants next episode air date? 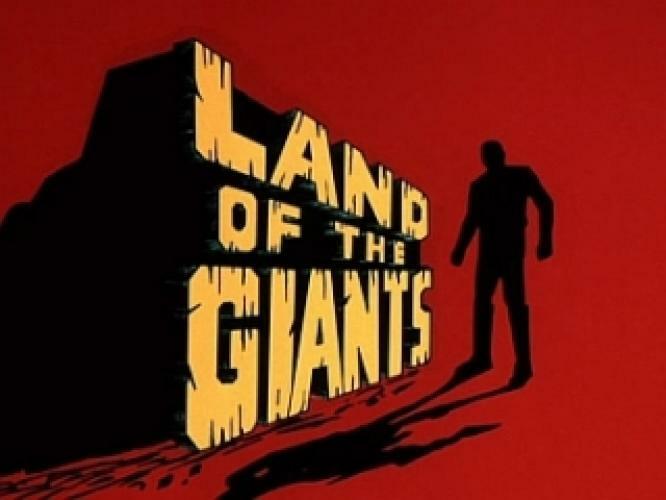 Is Land of the Giants renewed or cancelled? Where to countdown Land of the Giants air dates? 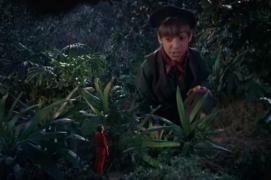 Is Land of the Giants worth watching? 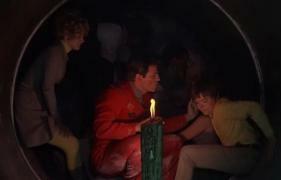 Three crew and four passengers aboard the low-orbit shuttlecraft Spindrift are swept up into a space warp and transported to a planet light-years distant. While the planet is similar to Earth, everything is 12 times the size of what they are accustomed to. The seven now-miniature Earthlings must find the parts to repair the ship, while evading the planet's totalitarian government. 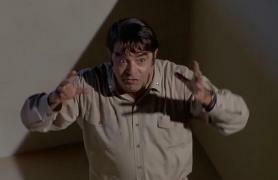 Land of the Giants next episode air date provides TVMaze for you. 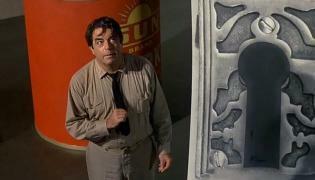 EpisoDate.com is your TV show guide to Countdown Land of the Giants Episode Air Dates and to stay in touch with Land of the Giants next episode Air Date and your others favorite TV Shows. Add the shows you like to a "Watchlist" and let the site take it from there.